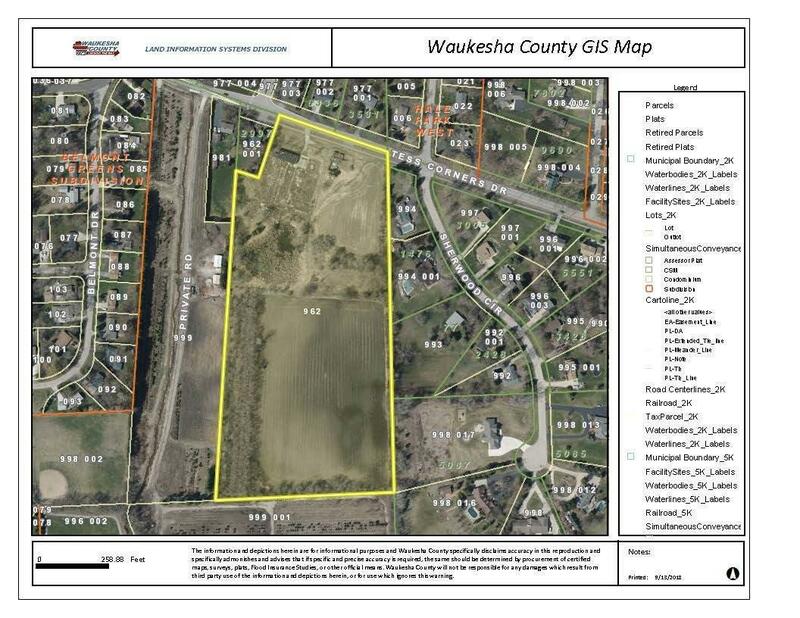 Bring your ideas for this 16+ acre property in the heart of Muskego! The land is currently zoned RS2 and the 2020 plan suggests Medium Density Residential (1-2.99 units/acre). Great potential for a large, private estate, future residential development site, or assisted living facility?! Enjoy the benefits of short commutes to schools, parks and amenities! Listing provided courtesy of Point Real Estate.